At our most recent Second Sunday Student Concert, we had eight performers playing music by the White Stripes, David Bowie and Queen, John Williams, Rogers and Hammerstein, AC/DC, Jimmy Hendrix, the Foo Fighters, and more. The ages of the performers ranged from 8 to 75 and it is thrilling to see performers who continue lessons until they can play the kind of music they like to play. That is the goal. They understand how to make music so they can make it themselves! That is a significant accomplishment for a kid or a person of any age. EVERYONE can learn music! The secret is that there is no secret. 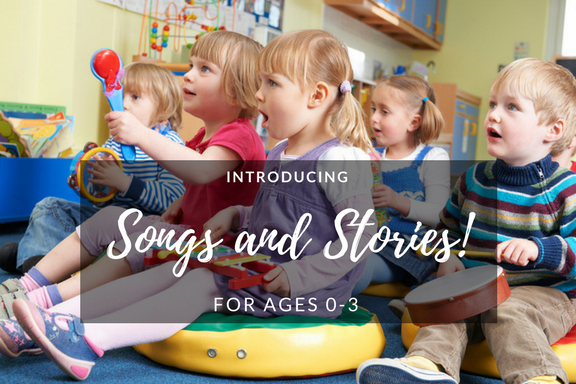 You don’t have to start young or be “musically inclined”. Music is playable by everyone. There is only ONE thing you need to do to play the kind of music you love. PRACTICE. Not hours a day, but minutes. Turning minutes into music may not be as hard as you think! Save $50 when you enroll before May 31st! 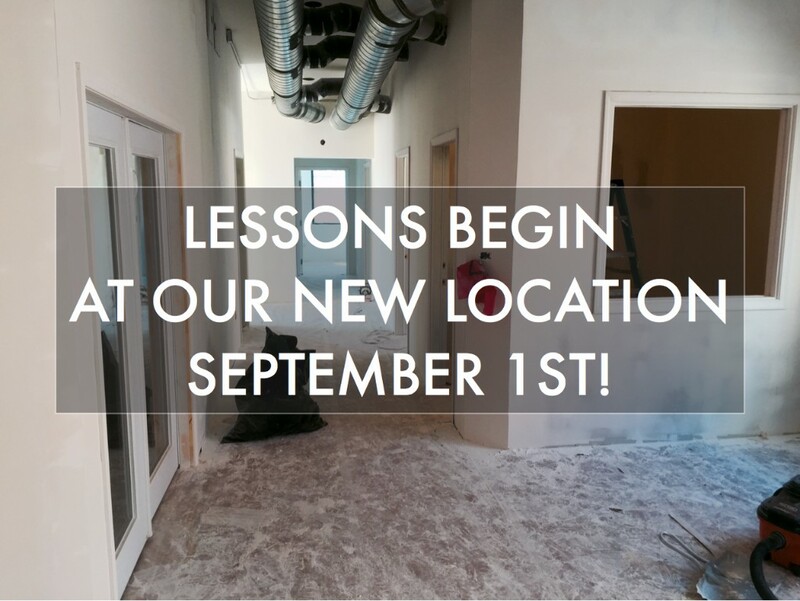 Lessons Begin at our New Location Sept. 1st!